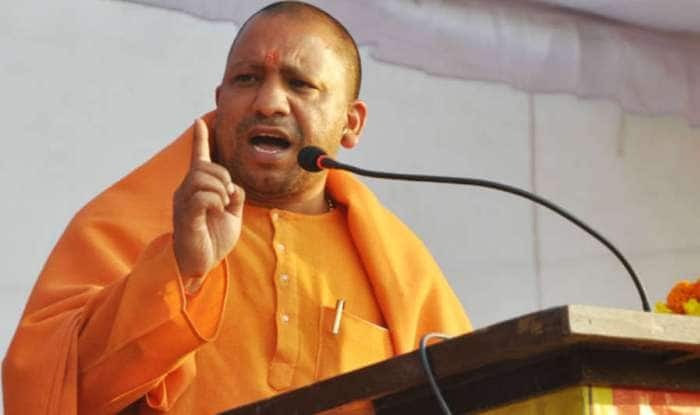 UP CM Yogi Adityanath waded into controversy again by declaring that the Lok Sabha election in Uttar Pradesh would be an "Ali and Bajrang Bali contest". “Agar Congress, SP, BSP ko Ali par vishwaas hai, toh humein bhi Bajrang Bali par vishwaas hai (If the Congress, the SP and the BSP have faith in Ali, then we too have faith in Bajrang Bali),” the BJP leader said at an election meeting in Meerut on Tuesday. Attacking Bahujan Samaj Party leader Mayawati further, Adityanath said now the Hindus have “no option” but to vote for the BJP. He added that Dalit-Muslim unity is impossible, while in Bareilly accusing Mayawati of hurting Dalit sentiments with her call to Muslim voters at a rally in Saharanpur’s Deoband. Addressing a joint SP-BSP-RLD rally in Deoband, BSP chief was recently quoted as urging the public to cast their vote for the alliance and not the Congress as only they can defeat the BJP. Adityanath had also waded into controversy last week by calling the armed forces “Modiji ke sena”, prompting the Election Commission to ask him “to be careful” in his utterances.